The practical accessory case is one of the key pieces of the new Scuderia Ferrari accessories line, made with high-quality, sophisticated materials. 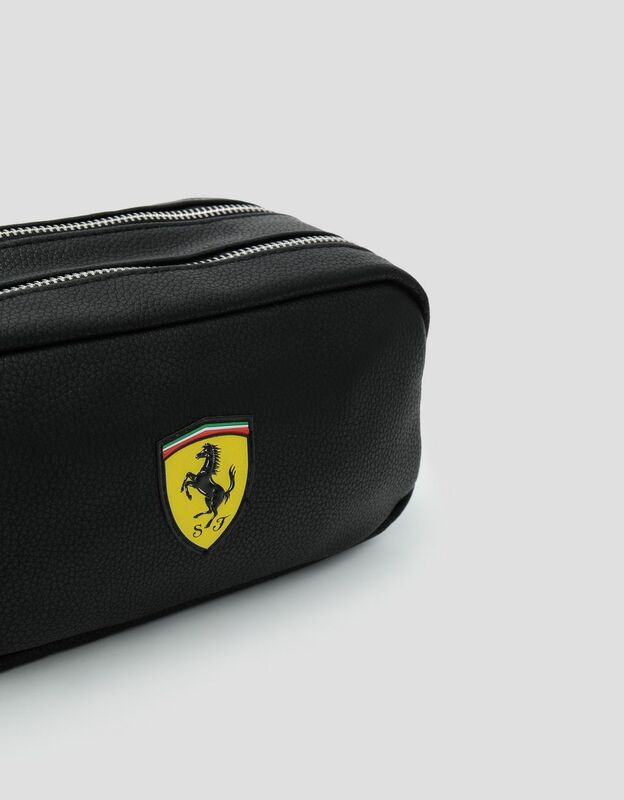 The indispensable piece for a range of occasions, the Scuderia Ferrari accessory case stands out for its versatility. 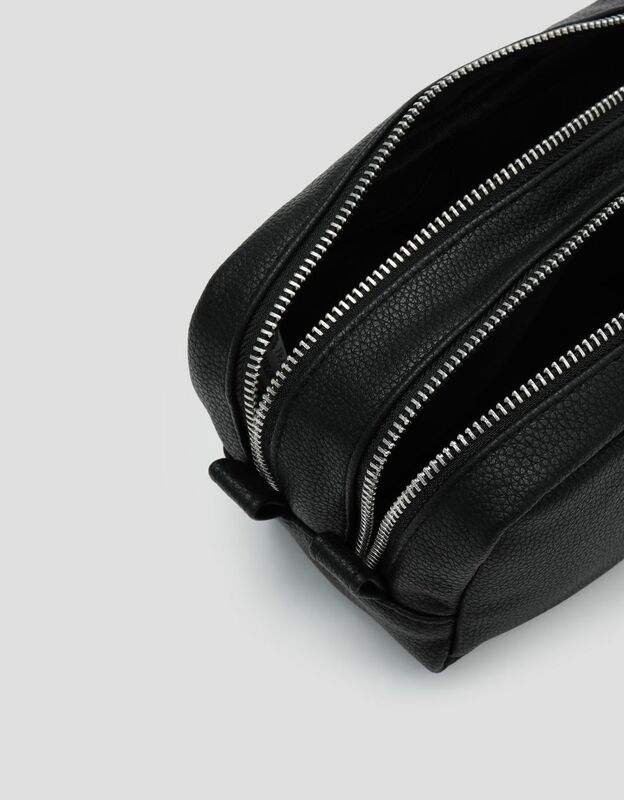 This useful black accessory case features two main compartments and a handy internal zipper pocket. The unmistakable Shield, with a raised finish, adds the final touch.